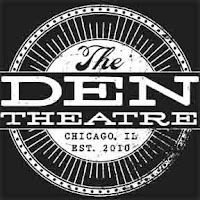 The Den Theatre today announced the cancellation of comedian Christopher Titus’ Chicago engagement scheduled for April 11 – 13, 2019. 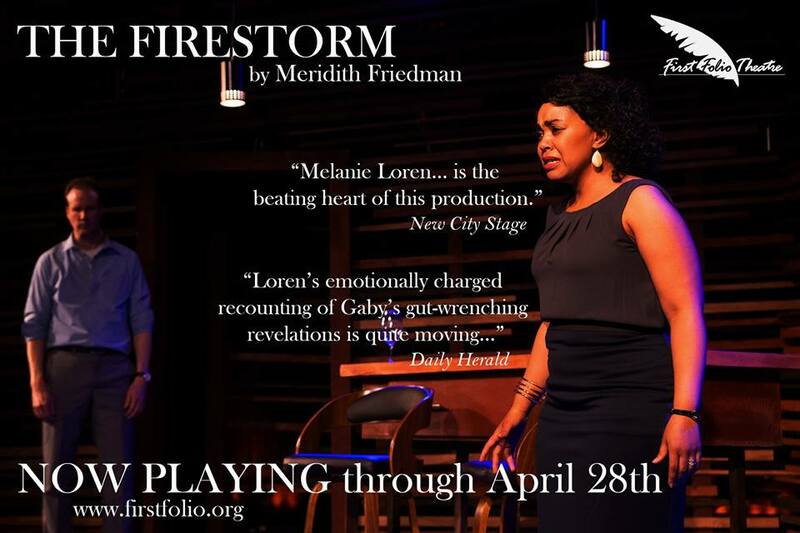 For tickets refunds, patrons should contact The Den Theatre box office at (773) 697-3830 or visit the box office in person at 1331 N. Milwaukee Ave. in Chicago’s Wicker Park neighborhood. 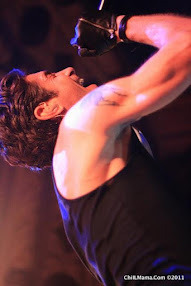 PHOTO CREDIT: Christopher Titus by Kimo Easterwood. 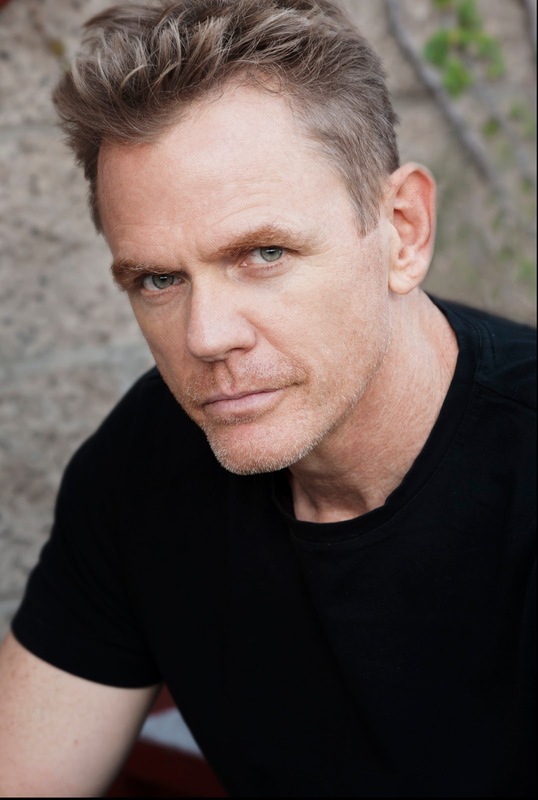 Comedian Christopher Titus brings his newest show, AMERIGEDDON, to The Den Theatre for five performances only, April 11 – 13, 2019 on The Heath Main Stage, 1331 N. Milwaukee Ave. in Chicago. Rachel Bradley opens. 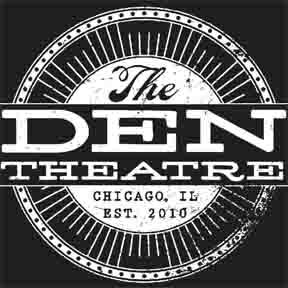 Tickets ($30 general admission, $45 VIP table seating) are currently available at www.thedentheatre.com, in person at the The Den box office or by calling (773) 697-3830. Ages 21+. Employing what he's labeled “hard funny,” Christopher Titus has released seven, 90-minute albums in as many years. 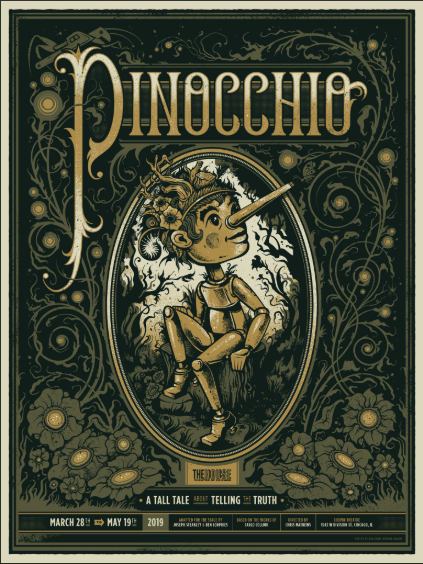 He has six one-hour comedy specials currently running on Comedy Central, and his seventh special, BORN WITH A DEFECT, premiered in 2017. Known for leaving no stone unturned, especially within his own life and family, Titus takes his audience on a 90-minute ride that will leave them exhausted from laughter. To see one of Christopher Titus' shows is to love him. Titus is currently performing his newest show in sold out theaters across the country. He also formed Combustion Films, a production company which produced his last three specials and most recently a full-length film called SPECIAL UNIT, released in 2017.